Some of you may already know that Dr. Jay Wile is no longer part of the Apologia company. It was a company he started, then sold but continued to work with, but he has now completely broken off with them. 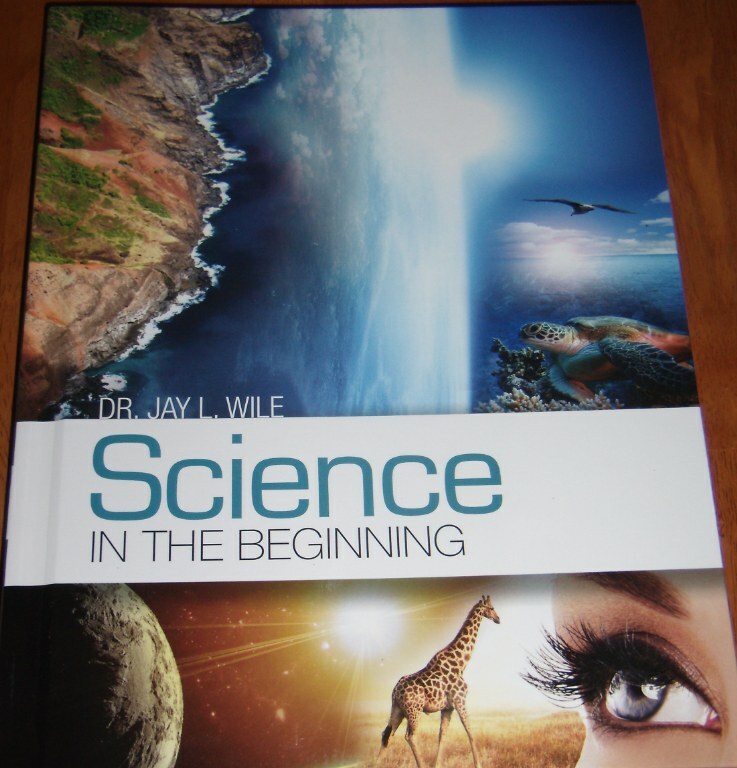 He is in the process of developing a new science curriculum for elementary-aged students that looks great (published by Berean Builders Publishing). The first book just came out, but a series is planned for the future. 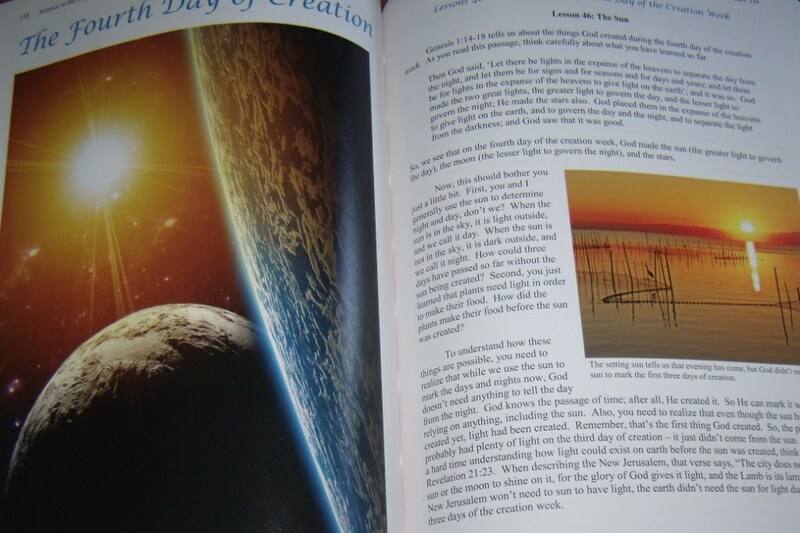 This first book is entitled Science in the Beginning and covers topics as they relate to the days of creation. 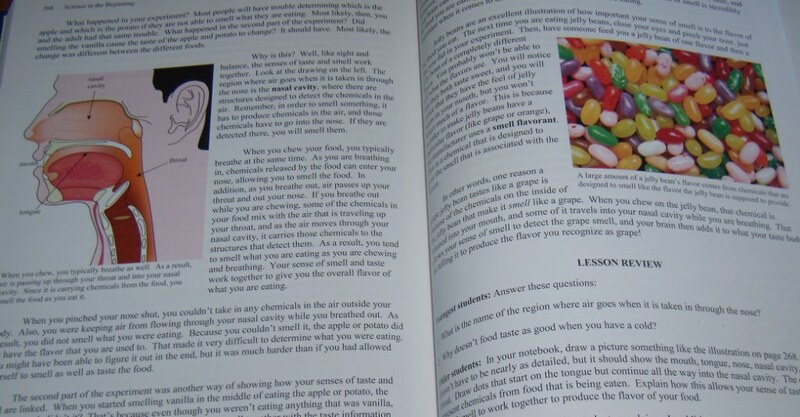 There are two books in the set: the main textbook (hardback and very colorful) and a smaller, paperback Helps & Hints for the teacher. The price for the set is $39. Here is what Dr. Wile says about the whole series: click here. Please feel free to come in and take a look at it!